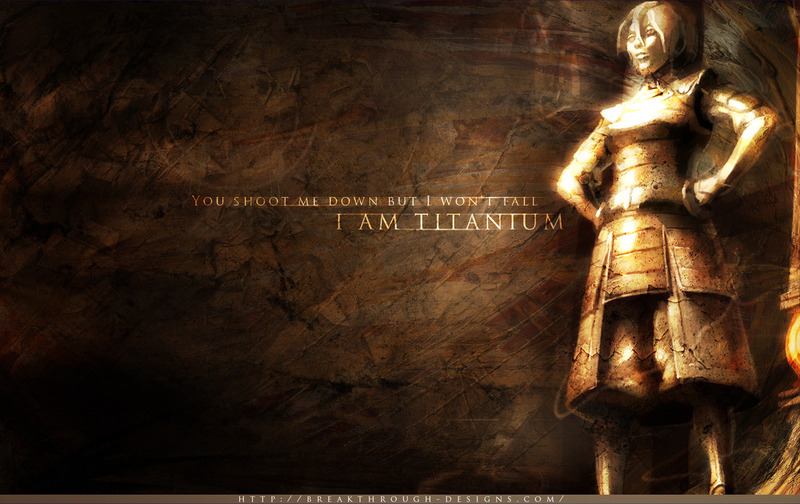 Toph is titanium kertas dinding. . HD Wallpaper and background images in the Avatar The Legend of Korra club tagged: the legend of korra avatar the last airbender toph metalbender titanum desktop wallpaper. This Avatar The Legend of Korra photo might contain verdigris, tanda, poster, teks, papan hitam, chalkboard, menyeberang, and cross.